A year on from when it first opened its doors, Ethos continues to grab headlines for its pioneering approach to food and sumptuous interiors. So it was fitting to be handed the award for Best Leisure Food and Drink Shop at last night’s ISG Retail Week Interiors Awards. Up against the likes of McDonalds and Nandos, Ethos holds its own and, in the words of the judges, is ‘simple, but appealing’ and ‘the sort of place I’d like to eat in’. For the Awards dinner and ceremony, the I-AM team behind the project were delighted to host Ethos founder Jessica Kruger. Kept entertained by an enthusiastic compere – not only very funny; he also commendably applauded every single nominee throughout the evening – the night finished with the team taking to the dance floor and it was a great way to celebrate such a successful project and partnership. Well done to everyone involved! 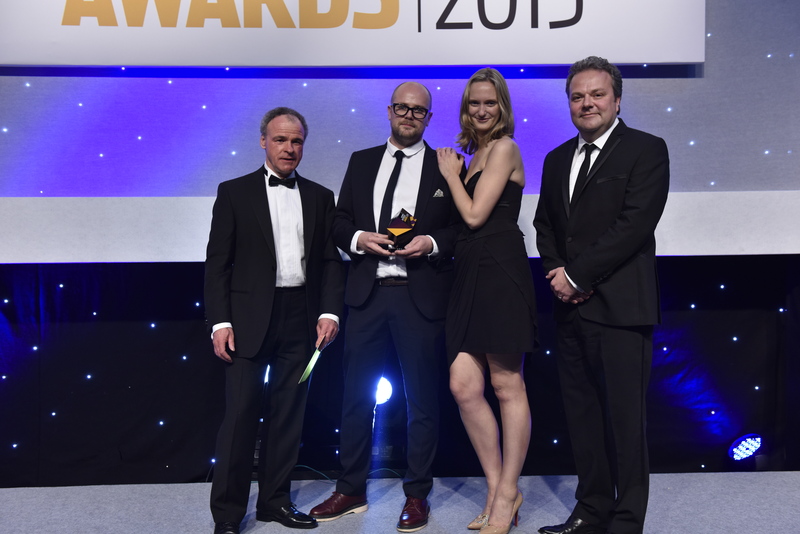 Read about all the winners on the Retail Week Interiors Awards website.